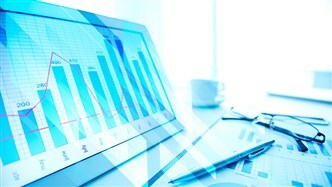 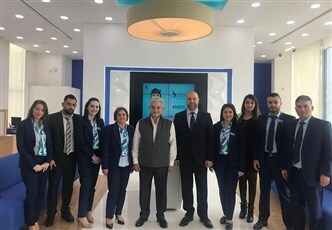 In line with Bank of Beirut’s digital transformation, the Tyr branch underwent drastic refurbishment, showcasing what Bank of Beirut newest trend is all about, “phygital” banking. 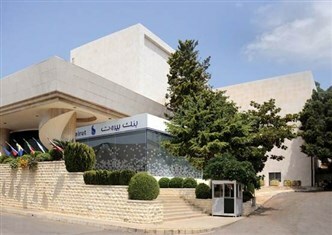 Bank of Beirut is investing in new landmarks for their new headquarters. 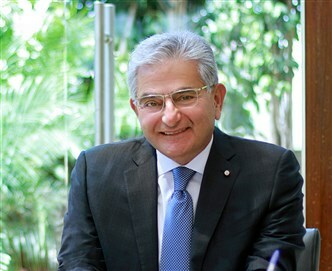 Thus, Bank of Sydney, its Australian subsidiary, announced that it has reached an agreement to purchase 62 Pitt Street Sydney. 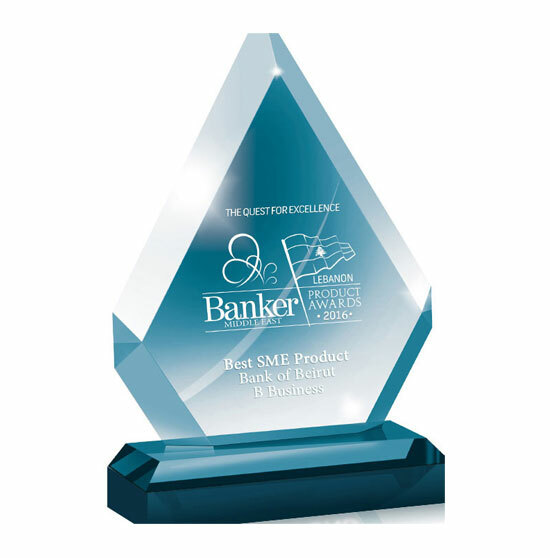 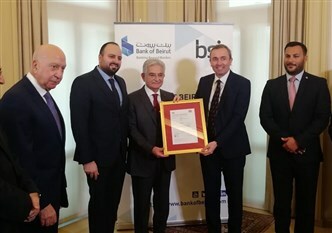 Bank of Beirut has been awarded the prestigious ISO 22301 certification in Business Continuity Management by the British Standard Institution (BSI). 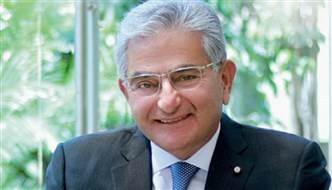 Bank of Beirut has released its un-audited financial statement as at 30 September 2018. 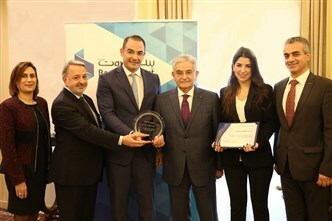 Bank of Beirut is pleased to receive customers in its new Casino du Liban Branch. 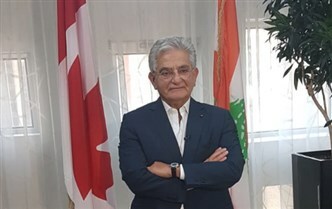 In an intervention on LBCI today, Bank of Beirut Chairman and CEO Dr. Salim Sfeir said that these summits serve Lebanon politically, whereas the presence of Bank of Beirut serves it economically.